Promotional rates are not available during peak times, certain conventions, and the Singapore Formula One. The maximum occupancy in a Double room is 2 adults and 1 child under the age of 5. 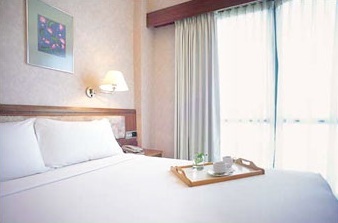 The hotel also offers connecting rooms that can accommodate up to 4 people. 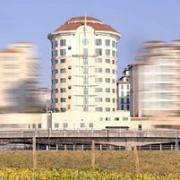 These rooms are ideal for families and the promotional rate is SGD260 (USD210) per set. 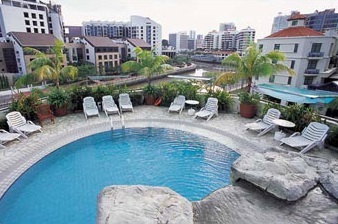 The Robertson Quay Hotel is a budget business-class hotel located along the Singapore River. It offers 148 rooms all with attached bathroom, air-conditioning, TV, in-room safe, coffee/tea making facilities, and in-room internet access (charges apply). Hotel facilities include a fitness center, small outdoor pool, and restaurant. The hotel is centrally located and within walking distance of the Clarke Quay MRT station. Visit http://www.robertsonquayhotel.com.sg for more information or to make an online booking. Reservations can also be made by calling (65) 6735 3333 or emailing reservation@robertsonquayhotel.com.sg.